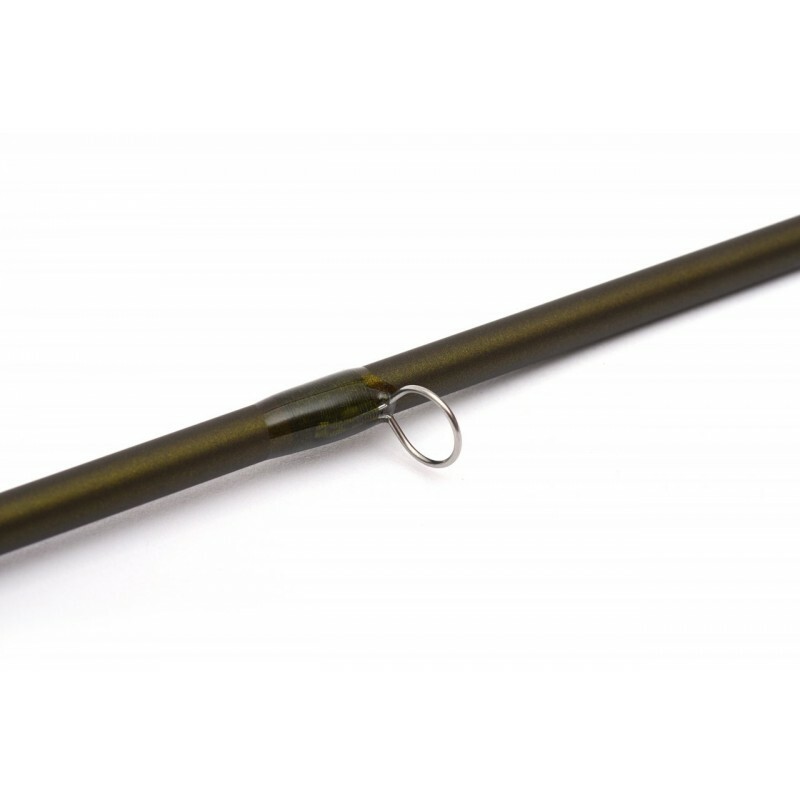 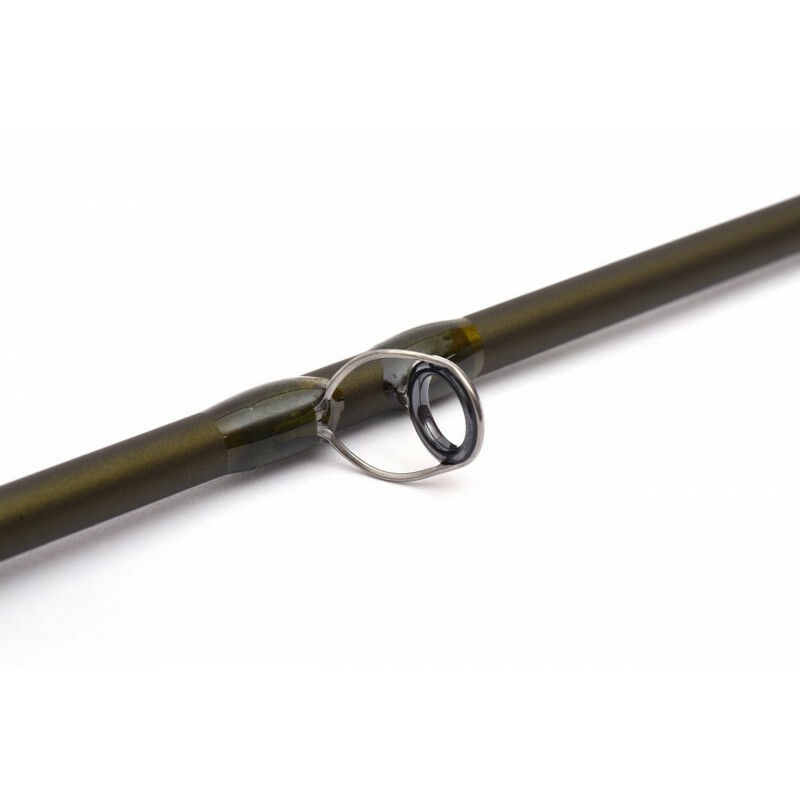 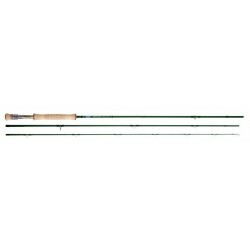 Simply the best nymphing rods ever made. 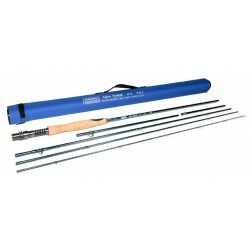 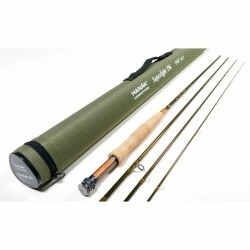 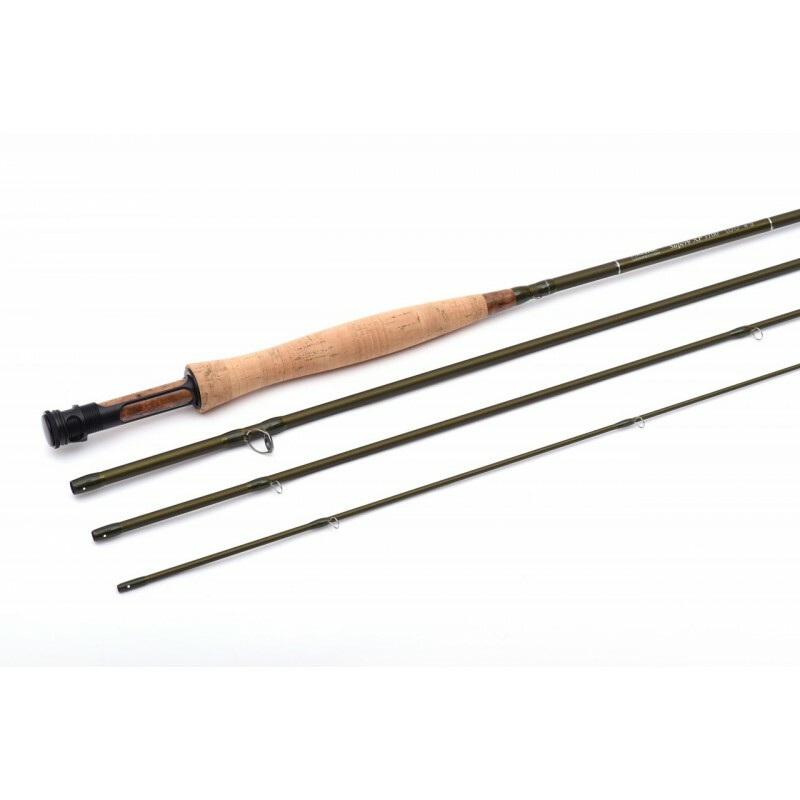 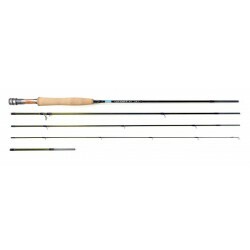 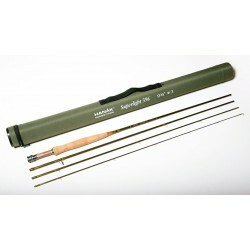 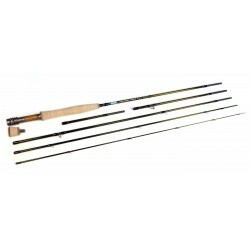 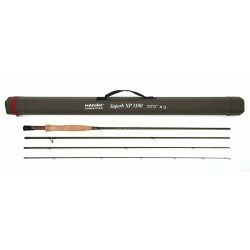 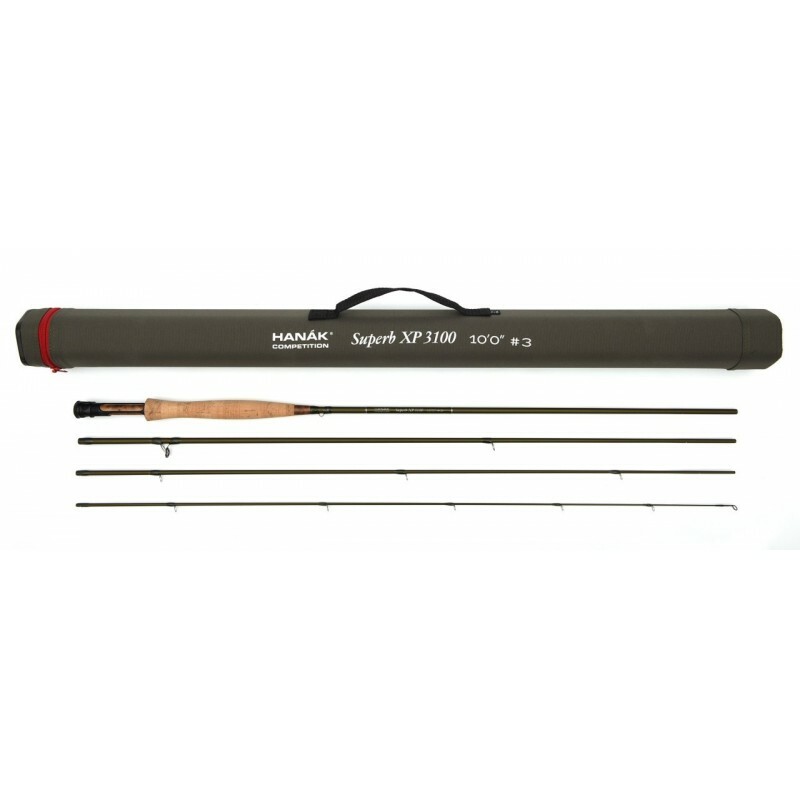 Top edition of extra light, durable and powerfull 4 pieces rods. 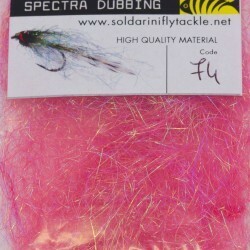 Best material available - woven the highest carbon fibres with NANO fibres. 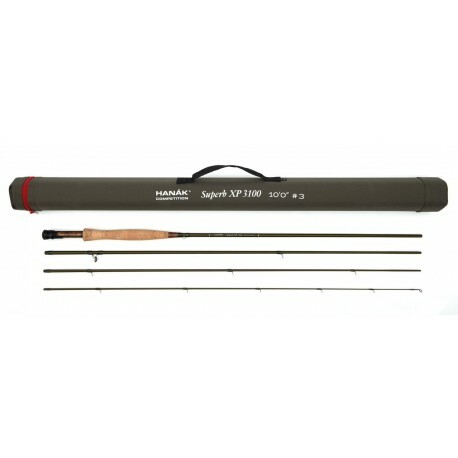 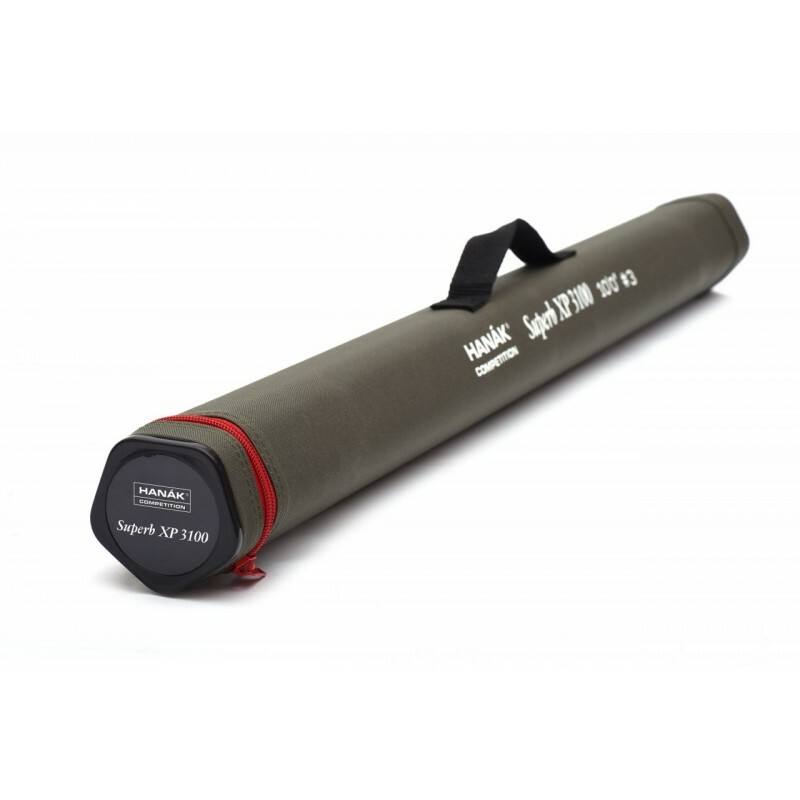 Also all best available components including RECOIL titanflex single leg guids and AAAA cork grip. 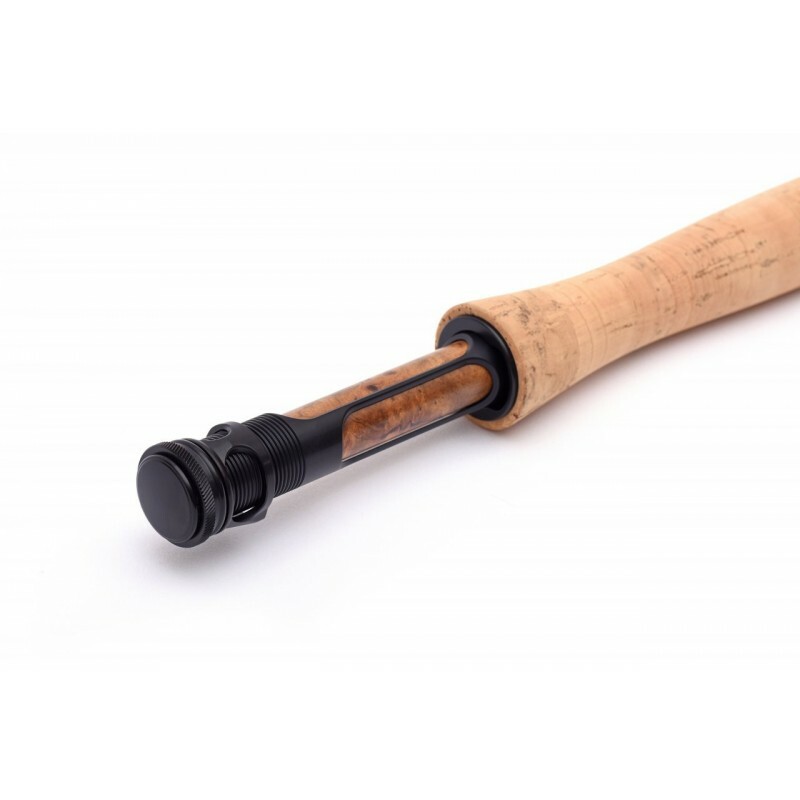 Exclusive reel seat with exotic wood insert.